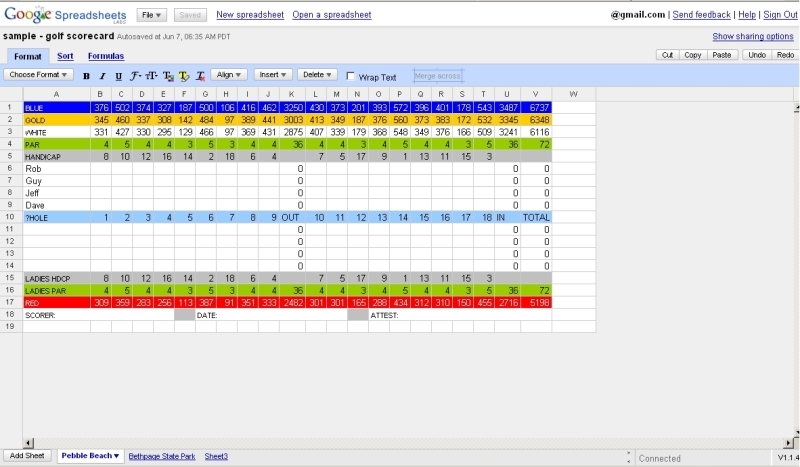 I m lucky because been choose for the limit test of google spreadsheet. i m not a heavy spreadsheet user thats why i can’t really tell how much different what Google spreadsheet can do compare to the spreadsheet in our PC but most of the basic feature which i need it , its there . one of the challenging part its, you allow to download the whole spreadsheet either as html or xls, no wonder some of people think that Google is trying to challenge M$ on office area.